We’re an ICT support company so it’s probably fairly obvious that we spend a lot of time thinking about technology! 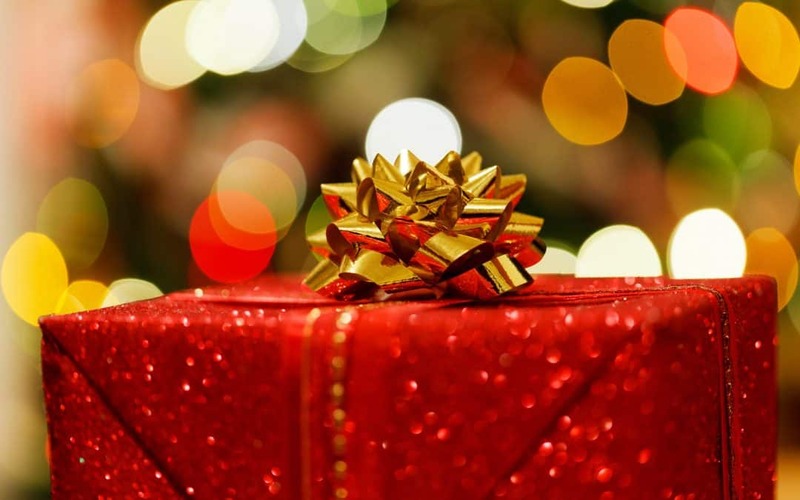 In the run up to Christmas, when we’ve not been busy delivering our excellent IT services in Liverpool, we’ve been choosing our top picks for tech Christmas gifts! If you’re still searching for presents at this late hour, hopefully this list will give you some ideas for ideal gifts, perfect for the technology lover in your life! 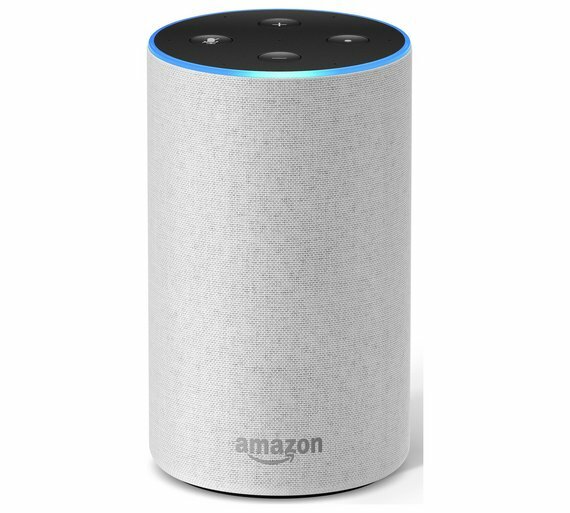 Smart home technology has been growing in popularity for the last couple of years and sophisticated products like the Amazon Echo are a large part of why. This device boasts many features designed to make your life easier: you can ask it questions, play songs, make calls, and manage your calendar, to name just a few. 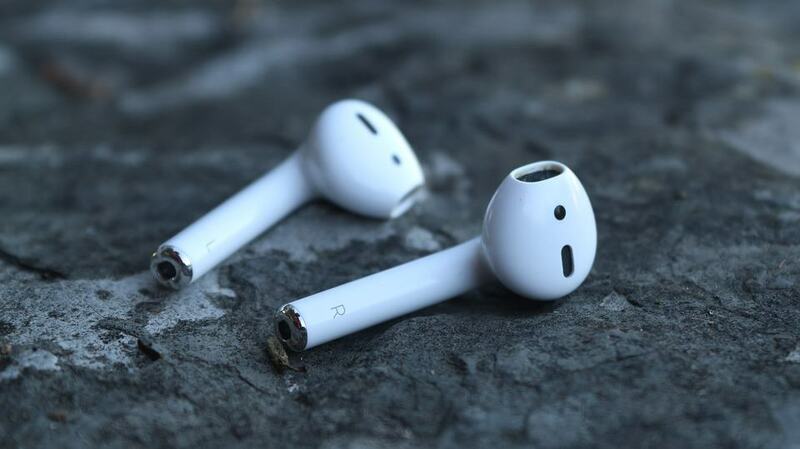 Perfect for your friend or family member obsessed with music, Apple’s wireless AirPods have some clever features such as automatically playing when you put them in your ears, and turning off instantly when you take them out. Plus, they can get 3 hours of battery life from just 15 minutes of charge. Digital photos are great and we would be lost without cloud based backups, but there is something special (and nostalgic) about a physical photo that prints right before your eyes. 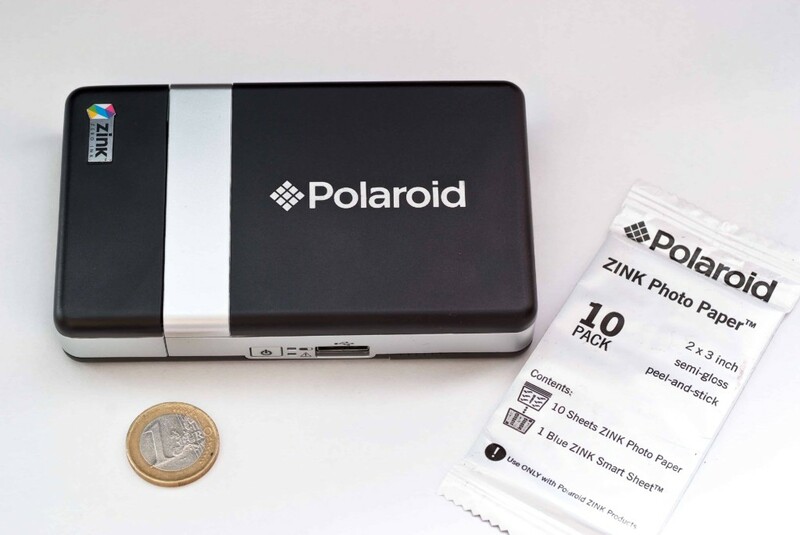 Polaroid are a reputable camera brand, so you can be sure that this printer will be of quality build. It also connects to your phone through Bluetooth or NFC and is pocket sized for your convenience. 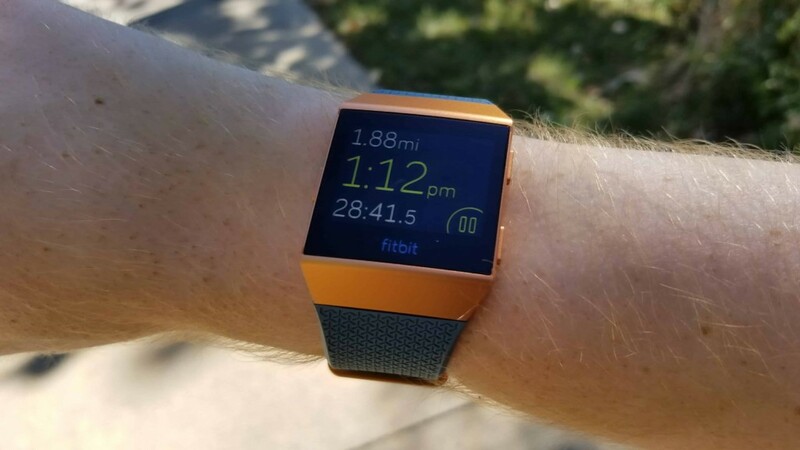 Popular active-tech brand Fitbit have forayed into the general smartwatch market with their Fitbit Ionic™ Watch. This stylish smartwatch has all of the functions of regular fitness trackers, but it can also store music, make contactless payments, and run popular apps. This makes it a versatile option for the fitness fanatics who wants to get in on wearable tech. 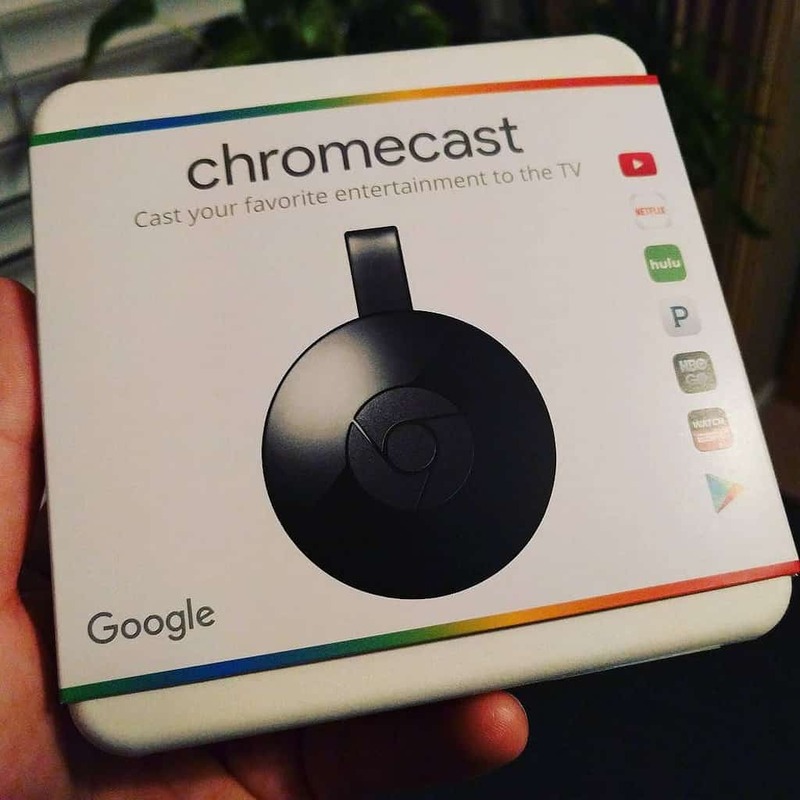 Google’s popular Chromecast is a device that turns any TV into a smart TV so that you can cast music, films, or your favourite media app onto the big screen. This is an excellent present for the avid media enthusiast in your family and will likely change the way they watch television forever! Our top tech Christmas picks are ideal for the discerning tech lover in your life, but is only a small snapshot of the great technology that is now available. So from all of us at ICT Solutions, Merry Christmas and Happy New Year! We’ll see you in the new year!